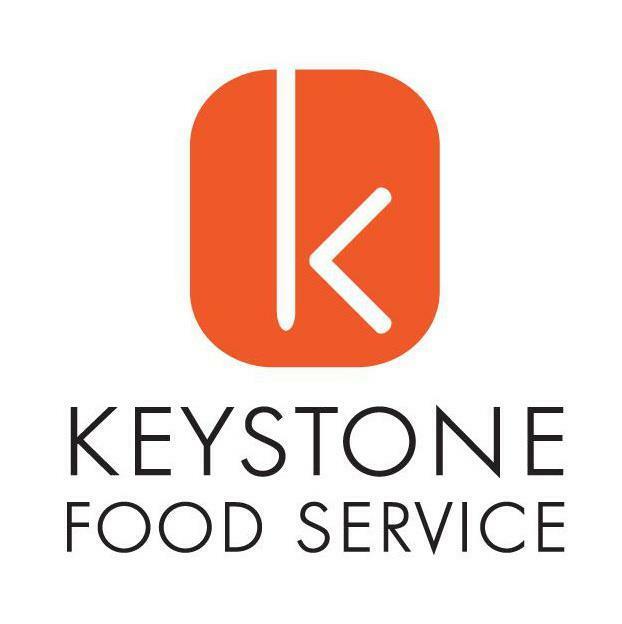 Fresh and family-owned, Keystone Foodservice has been Oklahoma’s premier food management company since 1993.Our philosophy is simple: we provide food our customers love at a price they can afford. We do this by buying fresh foods in bulk and refusing to cut corners in our preparation. We cook, and our customers love the Keystone difference. Variety is also a Keystone hallmark. We work with our clients to provide an ever-changing menu, making every meal memorable. In private and public school cafeterias across Oklahoma, Keystone is revolutionizing the food service industry one school at a time. Foodservice company is in need of qualified candidates for cafeteria cook and sub-cook positions in Enid area schools.